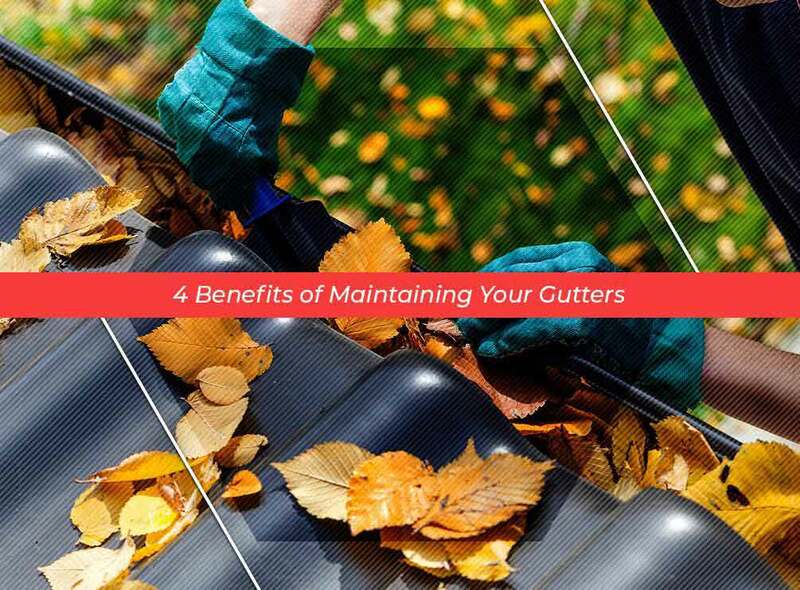 Your roofing system is a long-term investment that should keep your home and household safe. It’s also a vital part of your home’s curb appeal. That’s why you need a reliable roofing contractor who can install it properly. Professional guidance and planning will be essential to your roof’s quality. Read on and see what qualities you need to look for in your roofer. When you have a roofing project, it will always be a stressful affair. However, that doesn’t mean you have to suffer through it. The right roofing contractor makes sure that the client is always informed of the plan, whether things are going smoothly or if there need to be adjustments made. They should be willing to hear your suggestions and act accordingly. They should also be easy to contact, since this can help you plan out the entire project per phase. No roofer should lack the right documents for the job. Aside from permits and documented agreements, you should also check that the roofer has a license, insurance and warranty. The license is proof that your potential hire has been properly trained to handle any roofing job. The insurance is protection against any accidents or incidents that occur on-site. Lastly, the warranty is protection against unexpected hazards and problems, including the weather. A roofing company takes pride in doing a good job. This is reflected by their own reputation. Check if you can contact the previous clients of the contractor to learn more about how they operate. This can help you see if they are the right person for the job. You can also do this online by checking different websites, including job sites like LinkedIn and the Better Business Bureau. A good reputation means a very high chance of not just a successful job, but a great experience working with them. You’ll be in good hands with State Roofing. We’re provide unbeatable customer service, have the proper certifications and boast a solid reputation. To learn more about our services, call (360) 205-3100. You can also request a free estimate. We serve Kirkland, Tacoma and other nearby WA communities.